Have you ever noticed how a certain smell can remind you of old memories? Maybe the smell of homemade cookies or perfume reminds you of your mom. Does the smell of stinky socks make you think of your big brother? Nose is used for smelling. 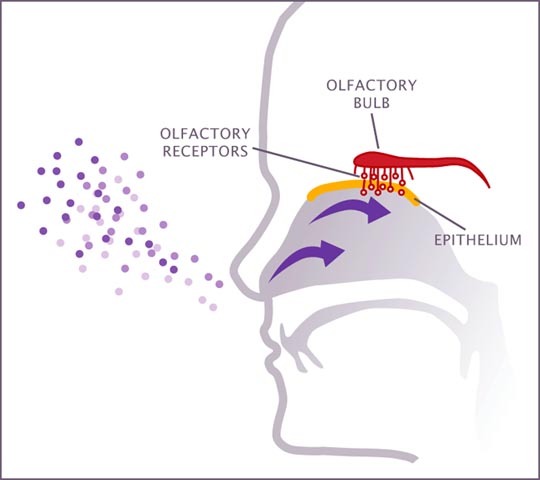 Inside your nose is the olfactory epithelium, which is a fancy word for “smell device.” In the olfactory epithelium are more than 10 million scent receptors. These receptors can distinguish up to 10,000 different smells. Tiny odor molecules pass through the nose. The receptors send messages to the brain about the smells. Your sense of smell can help you understand your world. You know when you’ve burnt the toast and the smell of cut grass alerts you that summer has finally arrived. Your sense of smell also makes food tastes better. Try tasting something while you pinch your nose shut. Doesn’t taste the same, does it? Inside your nose is the olfactory epithelium, which is a fancy word for “smell device.” In the olfactory epithelium are more than 10 million scent receptors. These receptors can distinguish up to 10,000 different smells. Read on for more all about your sense of smell. Two scientists, Richard Axel and Linda B. Buck, won the Nobel Prize in 2004 for their research on the nose and sense of smell. They split a prize of $1.3 million. Your nose isn’t just for smelling. Air moves in through your nose to your lungs. Tiny hairs in your nose trap dust and pollen so it doesn’t go in your lungs. Your nose warms air before it heads to your lungs. Mucous membranes make mucous – maybe you call it boogers or snot. Mucous keeps your nose moist and also helps trap dirt and dust. Usually nosebleeds happen when the air is dry, or when you have a cold. A video explaining the anatomy of the nose and its functions. Question: Why do I get nosebleeds? Answer: Usually nosebleeds happen when the air is dry, or when you have a cold. They can also happen if you pick your nose or get hit in the face. Nosebleeds are messy, but they’re usually not serious. 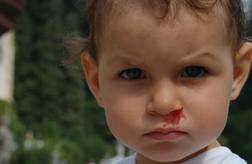 If you get a nosebleed, grab a Kleenex, sit down and pinch your nose to stop the bleeding. Don’t tilt your head back. Enjoyed the Easy Science for Kids Website all about Your Sense of Smell info? Take the FREE & fun Your Sense of Smell quiz and download FREE Your Sense of Smell worksheet for kids. For lengthy info click here. Declan, Tobin. " 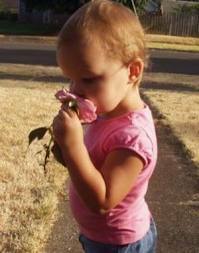 Sense of Smell Facts for Kids ." Easy Science for Kids, Apr 2019. Web. 26 Apr 2019. < https://easyscienceforkids.com/whats-that-smell-all-about-your-sense-of-smell/ >.